I do tell my friends about it, but I would like to do something for you guys. Or I could send some money. 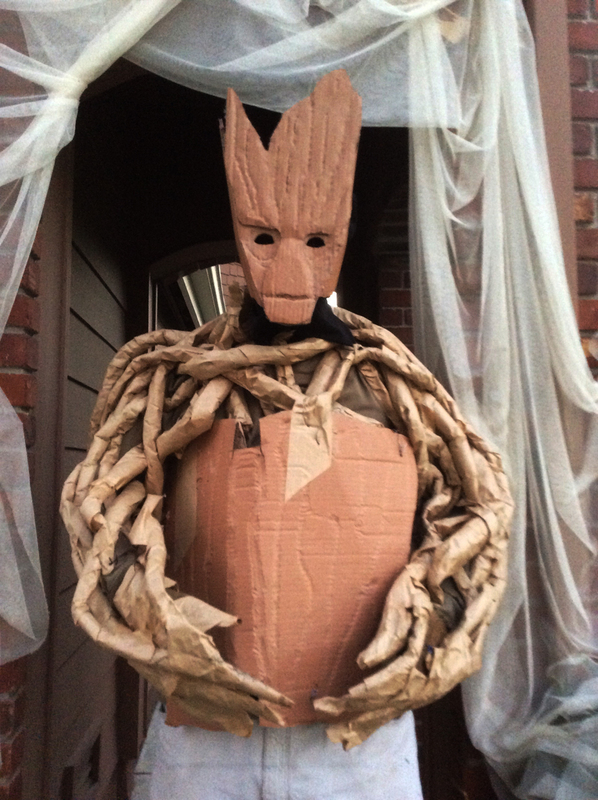 That Groot Costume is biodegradeable. Those brownies (and the costume) sound wonderful, but no donation necessary. Glad the browser works for you. and you guys show up to help me manage my kid's schoolwork and my late father's estate communications. I try to shoot some cash over, and Cameron, says, basically : Just Doing The Right Thing, Sir.